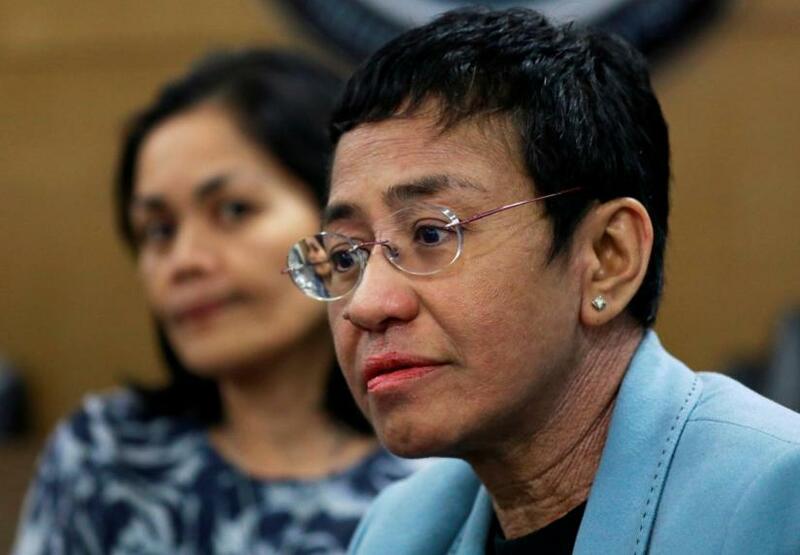 "For me it's about two things - abuse of power and weaponisation of the law," Ressa said. Her brief detention was criticised by journalists and activists at home and abroad. Former U.S. Secretary of State Madeleine Albright said it was an "outrageous" arrest that "must be condemned by all democratic nations". London-based Amnesty International said Duterte's administration was using the law to "relentlessly intimidate and harass journalists". 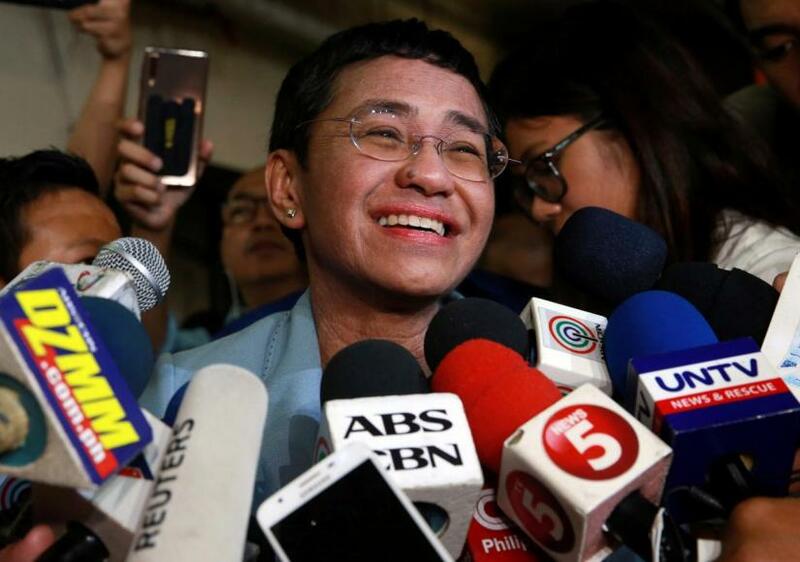 Dabet Panelo of the National Union of Journalists of the Philippines said it would backfire and called for protests on Friday.